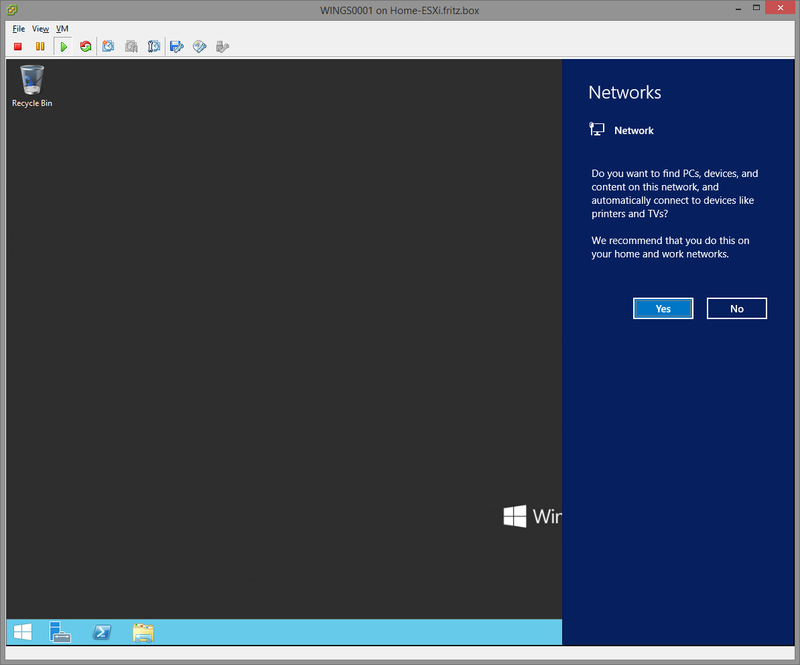 After installing Windows Server 2012 R2 or Windows 8.1 you will be asked if this is a home/work network or not. Based on that windows will choose your network profile. There will be at least one key in that list. Simply delete the one you want to reset and reboot your machine. After that you will be asked again. However I would only recommend that method if that happened to you right after the setup as I don’t know if some firewall rules will be reset or deleted.